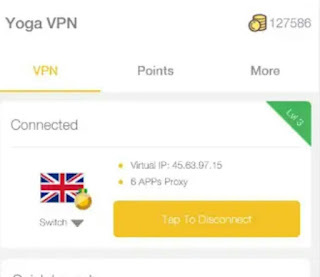 9mobile (Etisalat) Unlimited free browsing cheat is still available on WhatsVpn, Lighter Virtual Private Network, Melon Vitual Private Network and now it's working on yogaVPN (virtual private network) app which is expected to last into June and July 2018. ✓ Select any server of your choice (USA, UK, France etc) then connect. ✓ That's all , minimize the app and use the ADM trick to download Unlimited. This 9mobile (Etisalat) data cheat for June 2018 can best be used for only downloads and not for browsing with other apps . Enjoy! 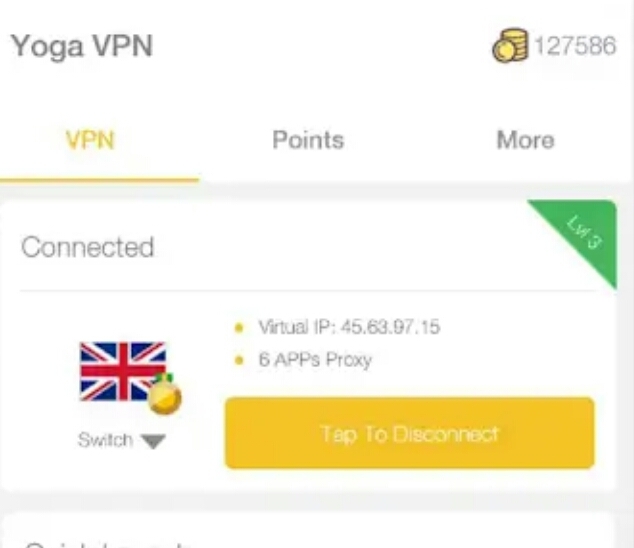 The vpn is connected but i cannot browse and what is the ADM trick you say?